Cousins to the King of Navarre, the Cleves sisters are perfectly placed to guide you to the treachery of the royal court of Renaissance France. Youngest sister Marie has a chance to escape an unhappy marriage, but will she take it? 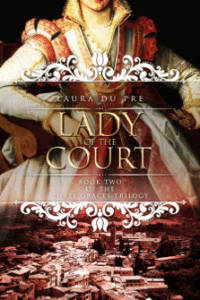 Lady of the Court, Book 2. Continue the story with eldest sister, Henriette. On the surface, she has it all: money and position at court. But an unstable monarchy and less stable monarch puts that all in jeopardy. 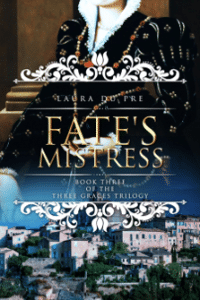 Finish the trilogy with Catherine, the most impetuous of the Cleves sisters. 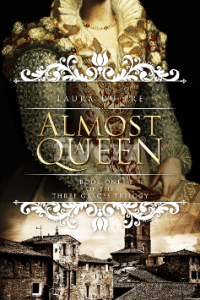 Catherine walks a tight line between her obligations to her husband and her stated loyalty to the King. Will she be burned by all of the plots and counter-plots? 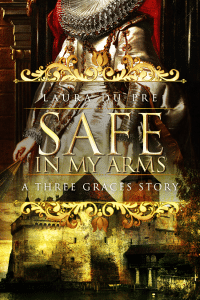 Enhance your experience with the sequel, a FREE book for signing up for my newsletter. Follow Henry, Prince de Conde as he attempts a new life with his second wife. Everything seems tranquil out in the country, but things are rarely as they seem.